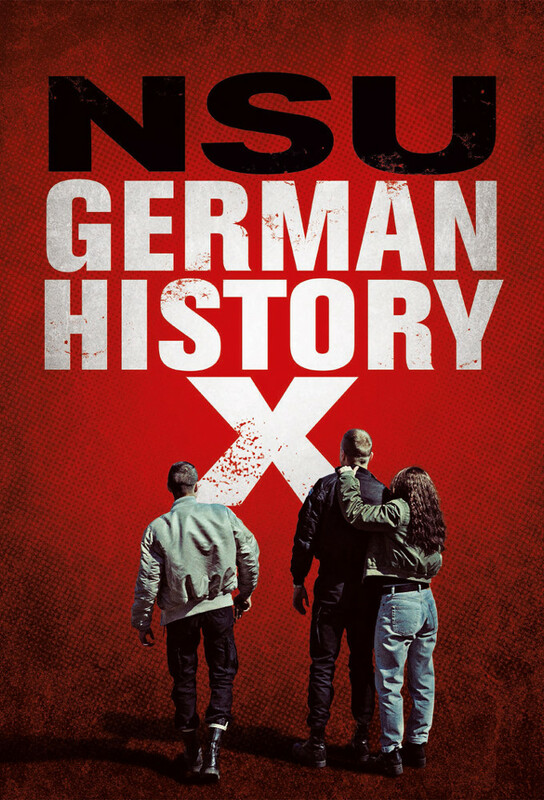 Once the Berlin Wall comes down - 3 disaffected German youths form a right-wing terrorist cell and commit their first racially motivated murder. After her father becomes the NSUs first victim - teenage Semiya spends years dealing with myopic Police - Government Harassment and NSU killings. Working tirelessly to solve the murders - policeman Paul Winter faces obstruction from his Seniors suspiciously bent on stonewalling the investigation.